If you are familiar with the DC's superhero film, Wonder Woman and the reboot of Star Trek film series then, you must be familiar to actor Chris Pine, son of actor Robert Pine whose net worth is likely to grow in coming years. 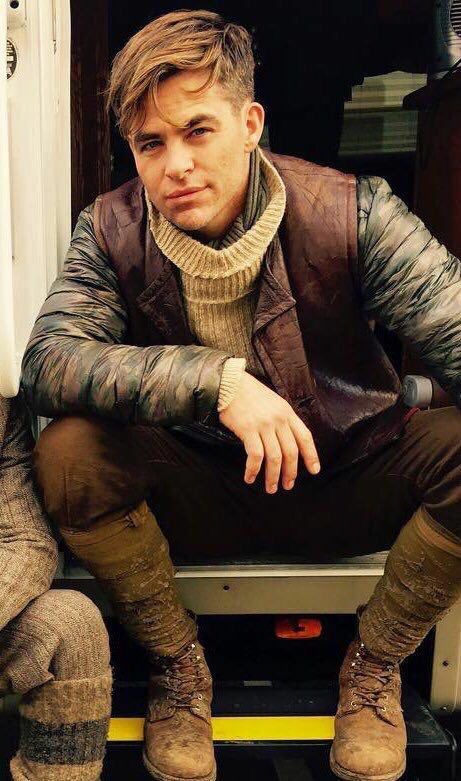 Chris Pine, who portrayed the role of Steve Trevor in Wonder Woman has made multiple television and film appearances from where he has accumulated a big chunk of money. He will be starring in the upcoming series Hulu. Further, he is also set to serve as an executive producer for the series based on Larry Tye's book, 'Bobby Kennedy: The Making of a Liberal Icon'. Well, in today's session, we will be revealing about his net worth and career including cars, house, and endorsements. Stay with us. 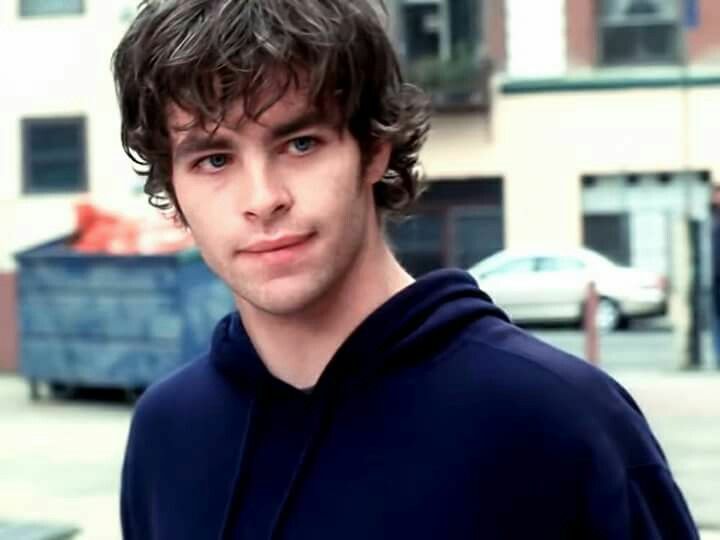 The 37-years-old American actor who made his acting debut in the medical drama television series ER in 2003 has an estimated net worth of $20 million, as in 2017. He made several appearances last year including the superhero film Wonder Woman featuring Gal Gadot which grossed over $821 million worldwide breaking the record of Ryan Reynolds' Deadpool which made around $781 million. In 2009, Pine landed doing a role in the first reboot film series of Star Trek. For the role of Captain Kirk in the film, he bagged over $1.4 million. Likewise, the film collected $257.73 million worldwide which is the highest earning film franchise among all Star Trek film series till now. Pine earned over $8 million in aggregate from his appearance in Star Trek. He charged a whopping $6 million for his latest appearance in the sci-fi adventure in 2016, making his net worth around $17 million. Furthermore, he also appeared with Tom Hardy in the 2012 romantic comedy spy film, This Means War and also co-starred with Casey Affleck in The Finest Hours in 2016. Besides, Pine's fortune comprises his earnings from his appearance in television including his current role in the stop-motion animated tv series, Super Mansion starring Bryan Cranston for which Pine got his first Emmy nomination. Also read: Chris Pine and Sofia Boutella Looks like a Couple, Are They Dating or in Relationship? 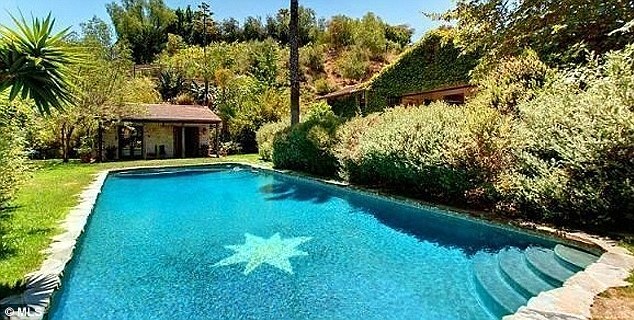 The Star Trek star lives in an incredible Mediterranean house in the modish neighborhood of Los Angeles. Pine bought the 1.5-acre property from the skateboarder and actor Jason Lee in 2010 and paid $3.104 million for the abode. The 1948 ivy-resident lies in an area of 61,490 square-ft and features 3-bedrooms, three bathrooms and hardwood floors with the exposed ceiling. The house encompasses a private spa and a pleasant pool and has a secret garden attached to the master bedroom. Pine's choice of ride is his black colored Porsche 911 which costs $111,350 for its base model. 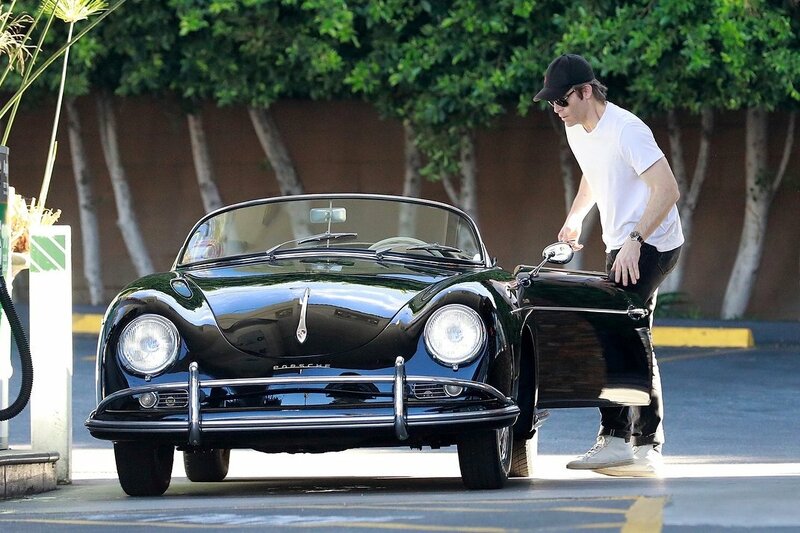 He seems to be a car enthusiast as he also owns a classic Jeep Wagoneer and a Cadillac Coupe de Ville model which he is often seen driving in L.A. His car collection includes another two Porsche, 1955 Speedsterster 356 and an Irish green 911s.